Making cookies and having an Ok Go dance party for family fun night. 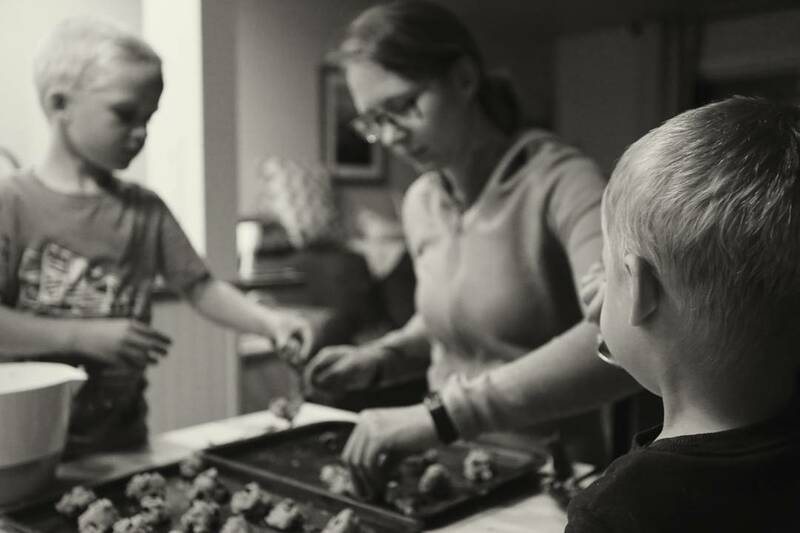 Photo Caption: Making cookies and having an Ok Go dance party for family fun night. Taking in the waves and fall colors yesterday. Playing on the beach this morning.